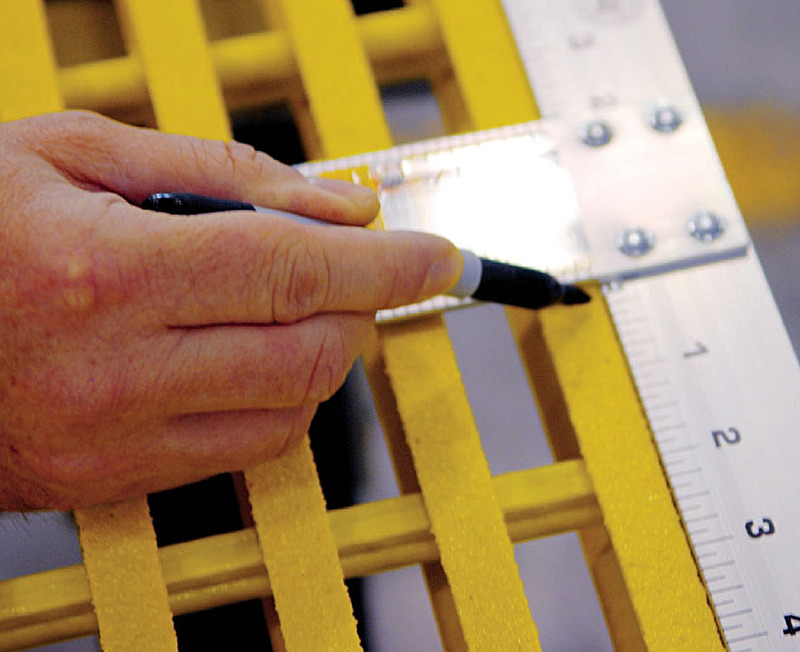 This video shoes how to cut FRP Grating safely using a standard skill saw. They key is to use a diamond tip blade. 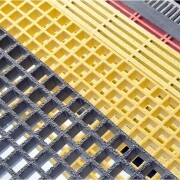 If you try to use a regular blade to cut fiberglass grating, it will dull very quickly. After you’ve drawn your cutting line, clamp down an old piece of plywood to act as a guide. This will make it far easier to cut straight than trying to follow a pencil line. When cutting FRP, you should saw a little slower that you would normally cut wood. If you try to cut too fast, the saw blade might get jammed. There will be quite a bit of fiberglass dust, so be sure to use a mask with a proper fiberglass filter. If you don’t have a ventilation system, a fan will help direct the dust away from you. 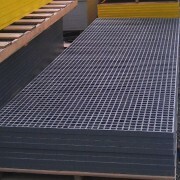 You can cut curves and angles in fiberglass grating the same way. You can use a reciprocating saw or a jig-saw. Again, the key is to use a diamond-tip blade. 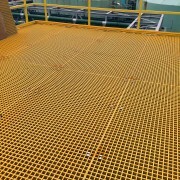 Whenever you cut FRP, you’ve got to re-seal it with polyurethane. 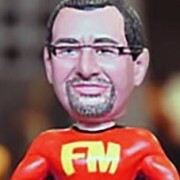 You can pick up a can of polyurethane spray at any paint store. 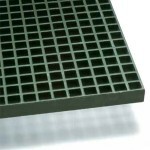 So, the next time you buy Fiberglass Grating from Fiberman, you can either order it cut to size, or order full panels and do the cutting yourself. Call 1.844.599.0260 for a competitive price quote. 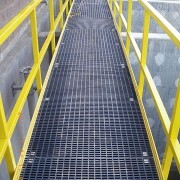 FRP Grating – Molded or Pultruded?